Bel-Air cases have been a making their cases since the early 1950’s. These durable cases are lightweight and as easy to customize as any of the products we sell. They are built to order per your specifications. There is no one size fits all solution for your parts, and we don’t expect that from your cases either. Ameripack is an authorized distributor of Bel-Air cases and holds custom tools at Bel-Air as well. So if you don’t see what you are looking for, just ask us and we can build it for you! 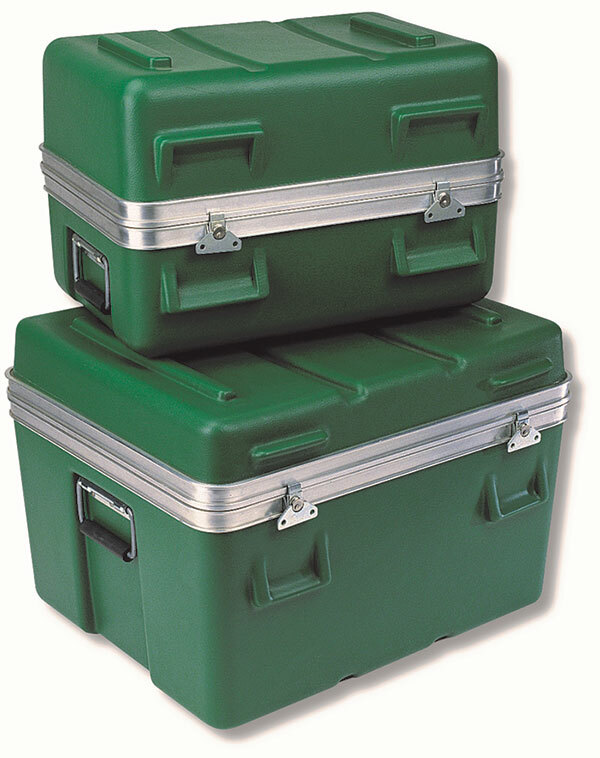 Bel-Air Heavy-duty Shipping Cases offer an unparalleled combination of durability, light case weight, value, and customizability. We have a large library of sizes and limitless options such as telescoping handle and wheels, a variety of case colors, and molded-in logos. Since each case is “made to order”, you don’t have to settle for “off-the-shelf” cases that compromise the ideal dimensions and components for your valuable products. Lighter case weight and stronger durability result in overall lower shipping costs and cost of ownership. 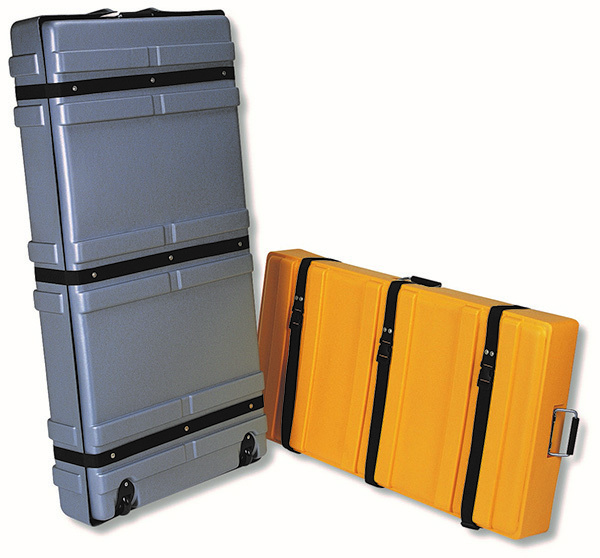 Bel-Air Heavy-duty Carrying Cases are among the most durable and lightest-in-weight transport cases you can buy. These cases are made from the same heavy-duty materials as our Shipping Cases, but are formed using our traditional “Carrying Cases” molds. 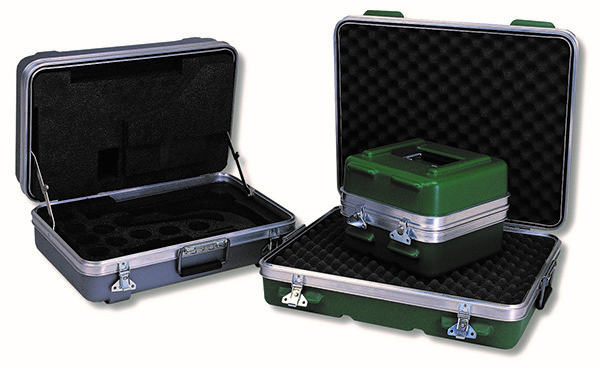 The result is an easy to transport case that also offers maximum protection for your heavy or valuable components. These are so durable that they can meet MIL and ATA specifications. 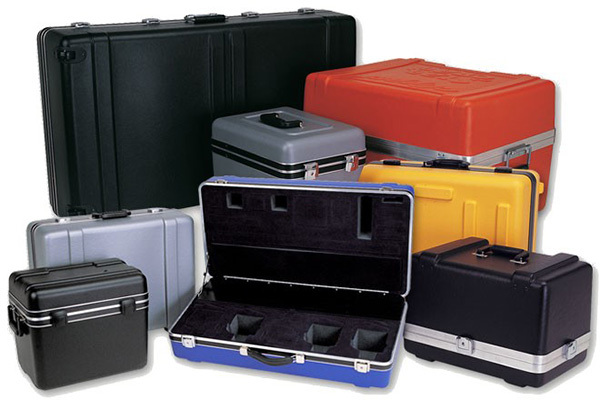 In addition, by utilizing our extensive “carrying case” library of tooling, we have the ability to offer the ideal case size, hardware configuration, and options you desire. 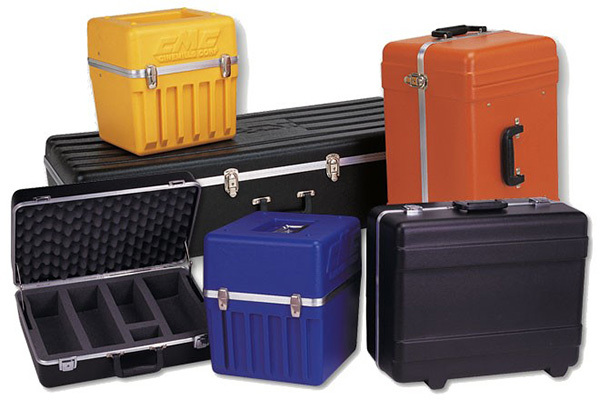 Bel-Air Medium-duty Carrying Cases set the standard for customizable carrying cases. 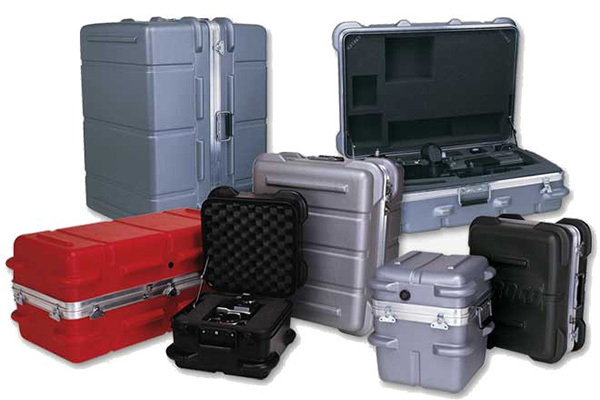 Our Medium-duty cases are available in hundreds of sizes and limitless custom configurations guaranteeing your cases will look, function, protect, and display your products the way you require. These cases are a tremendous value by offering professional quality that reflects positively on your organization and its products. For OEM applications or sales kits, we have the sizes, options, colors, and interiors to proudly display and protect your items like no one else. Copied by many, but duplicated by none, Bel-Air Expo Transport Cases are the industry choice for shipping and transporting graphics materials, trade show displays, banners, art, and other objects that don’t fit into regular style cases. Bel-Air EXPO Transport cases are designed to ship and transport wider, thinner items such as graphics, art, and trade show displays. The overlapping lid design gives you more flexibility with case heights, and keeps your contents secure while reducing case weight. Bel-Air Aerospace Cases are designed to stand up to the rigors of the Aerospace Industry. These cases feature a durable plastic shell and robust hardware, protecting even the most sensitive items in transit. These cases and containers meet the strictest demands of the aerospace and military industries. These heavy-duty carrying case features recessed handles, molded-in-ribs and recessed for stacking, as well as molded-in latch protectors.